Oliver "Ollie" Wood. 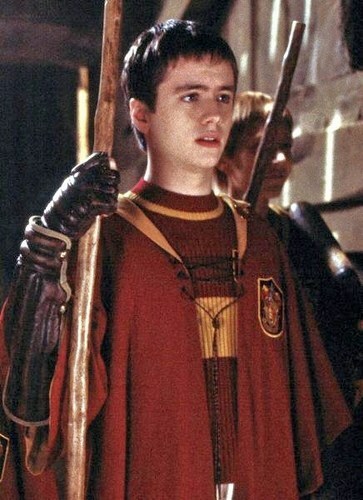 Oliver Wood. Wallpaper and background images in the Oliver Wood club tagged: harry potter gryffindor oliver wood hogwarts quidditch.